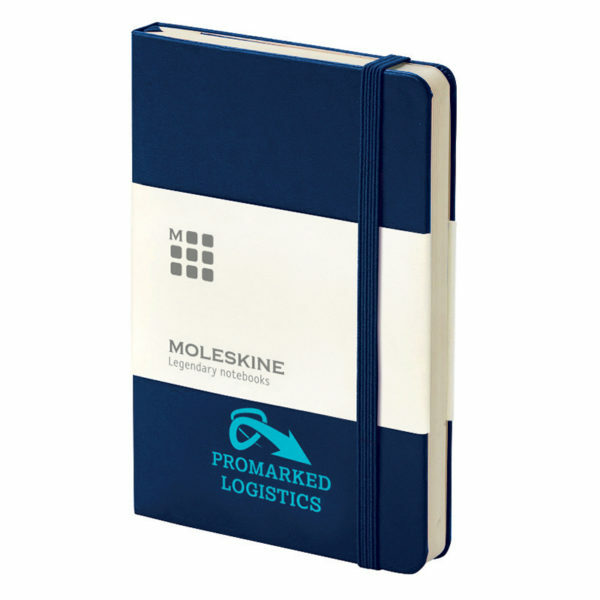 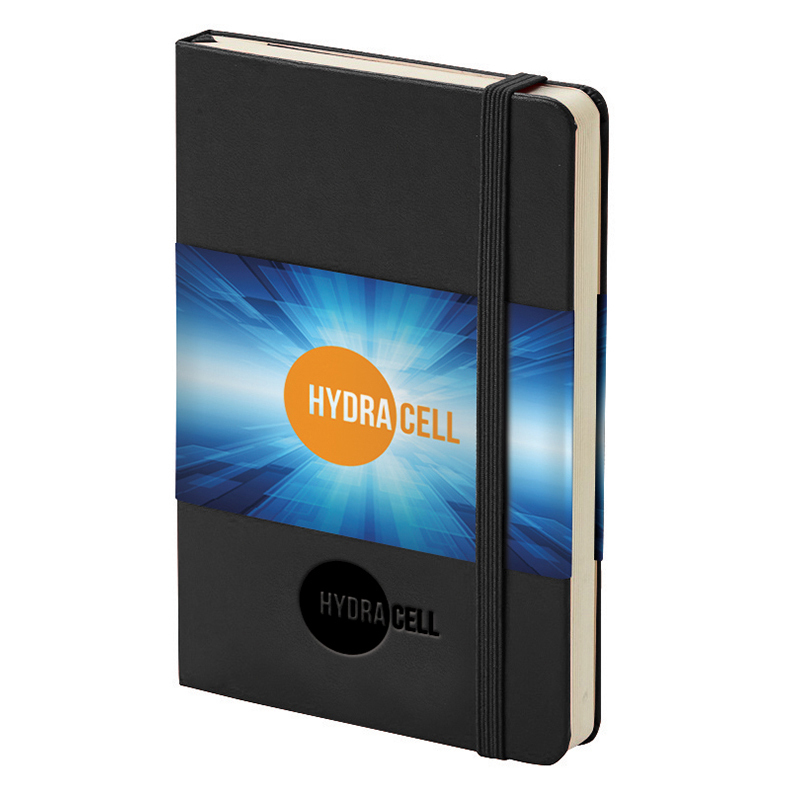 Our pocket version of the Classic Moleskine notebook is available in a wide range of colours. 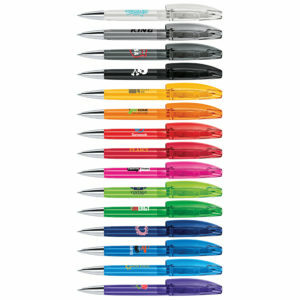 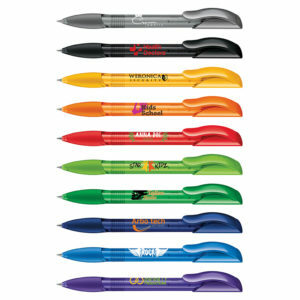 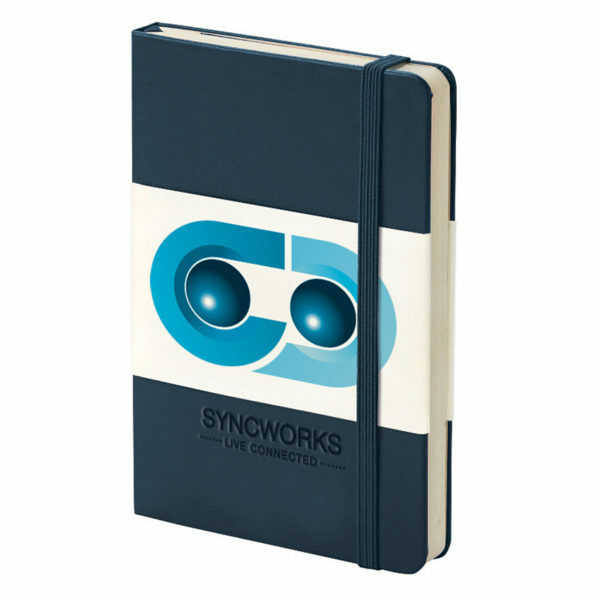 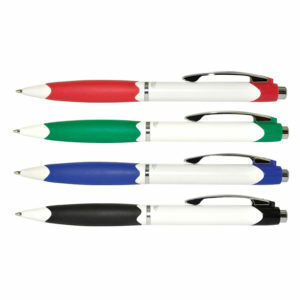 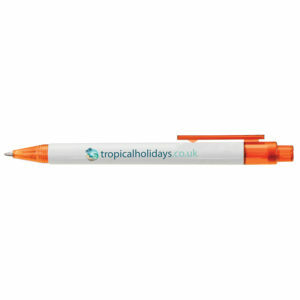 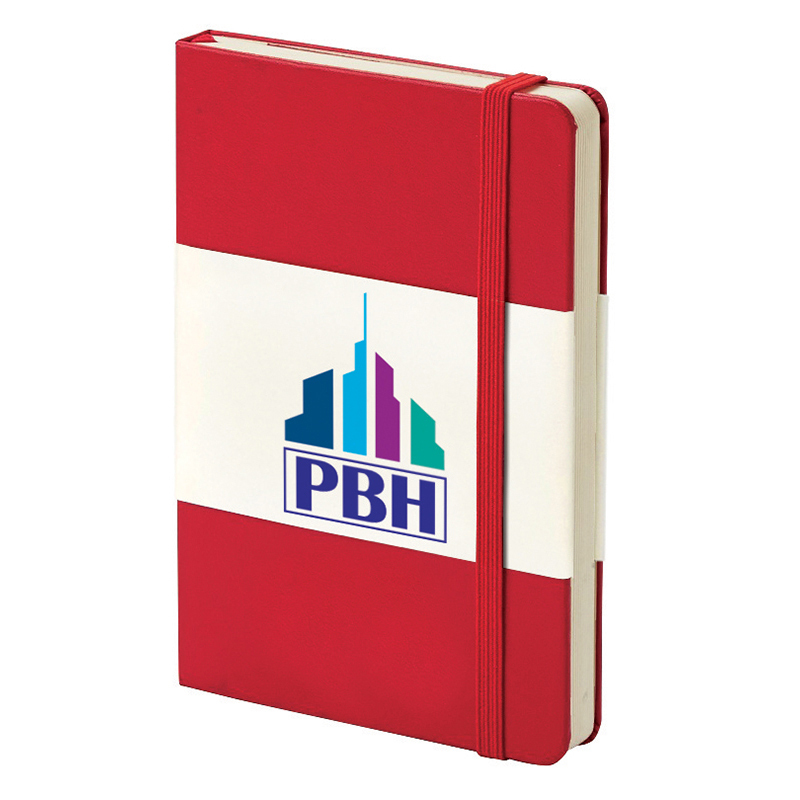 Features iconic rounded corners with elasticated closure and ribbon book marker. 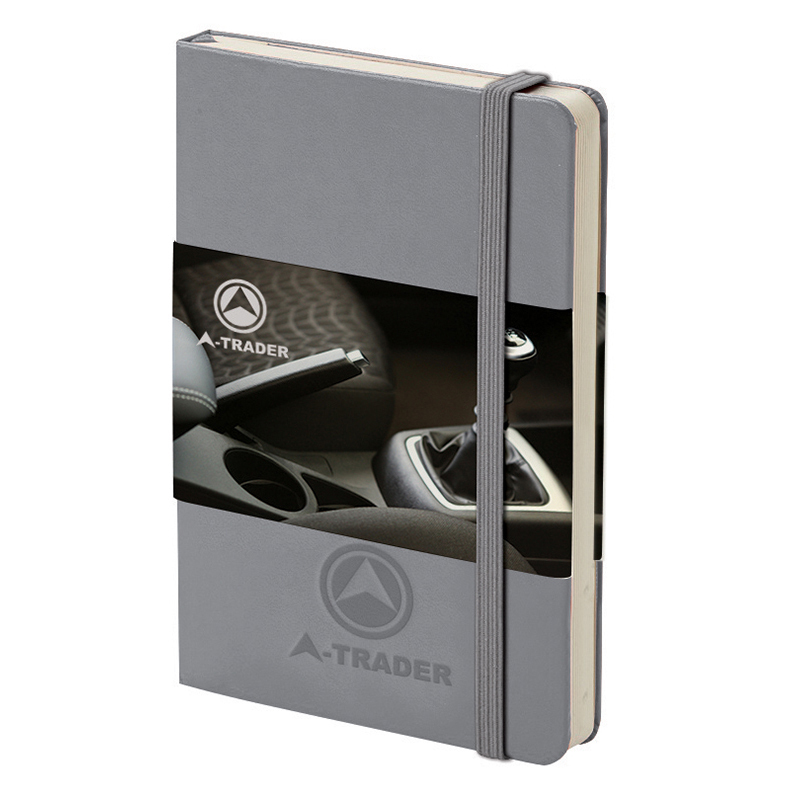 Expandable pocket to the inside back cover. 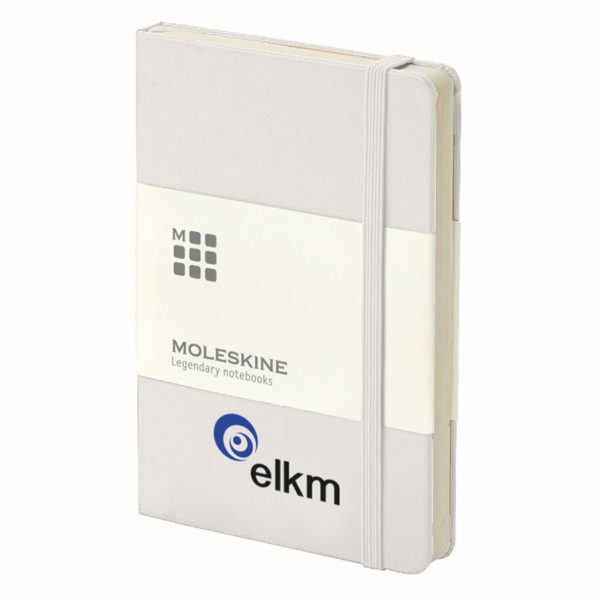 Contains 192 ivory coloured ruled pages. Pages are also available with dotted squared and plain paper contact us for details.